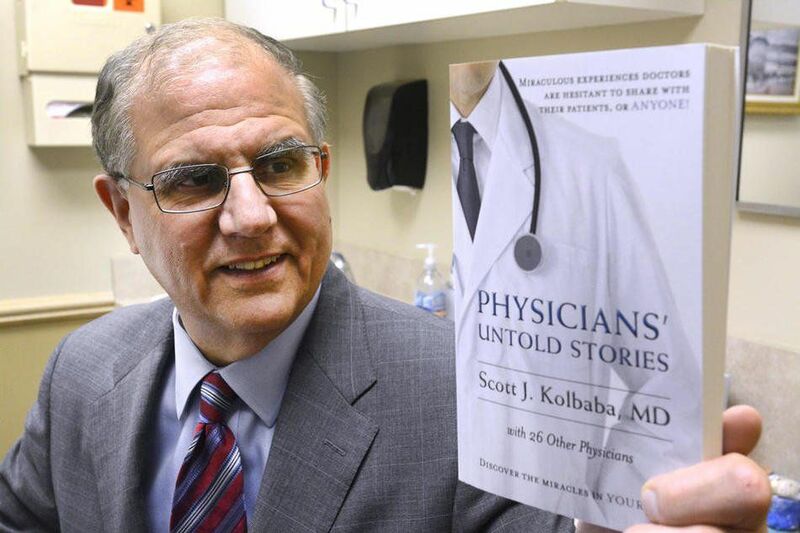 Dr. Kolbaba and Physicians' Untold Stories Featured on Into The Fray Radio! — Amazon Best Seller! Dr. Kolbaba and Physicians' Untold Stories Featured on Into The Fray Radio! It was a pleasure speaking to Shannon, with In The Fray Radio, to talk about Physicians' Untold Stories. The conversation went great and I was very pleased with her experience as an interviewer and host. Please check out the episode HERE.